Having issues with Sludge Build up? Let’s Give Your Septic Tank a New Life! Welcome to Hycura – your definitive resource for wastewater treatment, septic tank maintenance and treatment. Learn about proper wastewater management techniques, septic tank care, discover the latest innovations in sewage treatment and septic tank treatment technology, and explore the ways in which Hycura is making a difference across the globe. So go on, get your hands dirty and start exploring. The Learning Center is the best source for learning everything you need to know about Wastewater Treatment Systems and Septic Tank Treatment: how to maintain them, clean them and properly use natural treatments to increase performance and decrease cost. Stay up to date with the latest innovations in Microbial Enhancement Technology (MET) for residential septic systems and commercial or municipal wastewater treatment systems, and the latest trends in water around the world. Find all the most common questions and concerns about all things wastewater treatment, sludge build up, odour control, nutrient removal and septic tank maintenance. From simple how to’s, to effective solutions for common septic tank problems and wastewater treatment system failures. Our commercial wastewater, contained live stock, F.O.G., and septic tank products contain a combination of aerobic, anaerobic and facultative anaerobic bacteria, microbes, enzymes, nutrients and neutralizers necessary to break down and digest organic waste. Hycura commercial wastewater, contained live stock, F.O.G., and septic tank treatment products are non-hazardous materials and are bio-catalytic in nature where in the presence of water, the microbes multiply every 30 minutes as they follows their food source through leach and drainage fields. Hycura products treat bio-solid wastewater, digest sludge, create reusable, treated water for all-natural fertilization, and can generate a new renewable energy resource. 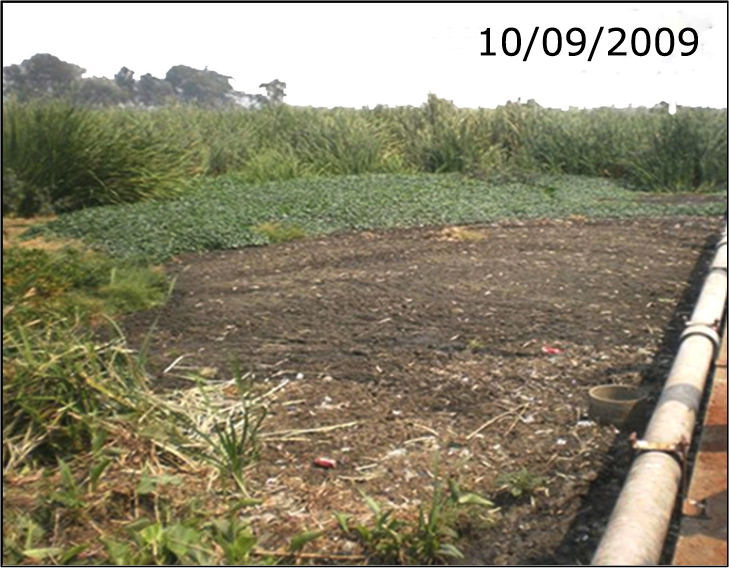 Non-toxic, all natural microbial enhancement technology for treatment of organic wastewater. 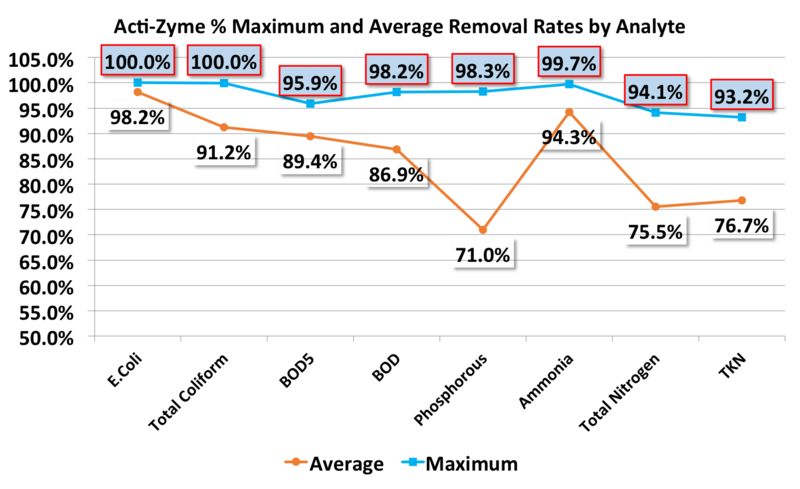 Hycura provides biological wastewater solutions for various applications including biomass reinforcement, solids management, biological aids and odor control to improve wastewater treatment. Hycura products service many industries and sectors. Most commonly they are used in municipal and industrial treatment, contained livestock and residential septic tank systems. Hycura is also hard at work to develop new innovative products for additional sectors. From sludge removal to complete wastewater management, Hycura has the expertise to provide the services and products tailored to your system needs. Hycura has over 6 billion active microbes in every gram. Learn more about bio-augmentation. when a Bio-Assay test was conducted. Council is very pleased and are definitely committed to continuing with this product. This product has saved the Village of Vibank thousands of dollars. 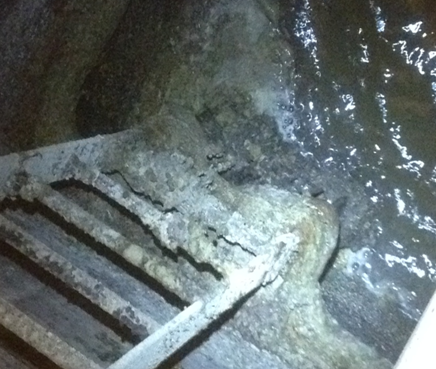 I have cut my maintenance cost to nothing on my sewer system. We were averaging $900.00 a month for septic tank pumping prior to starting with your product. I started in February and since April I have spent a total of $59.00 of product and my tanks and drain wells are clear. I have had no odor since then. Hycura Microbial Enhancement Technology (MET) Granules are specifically targeted to breakdown fats, starches, and proteins found in sludge. 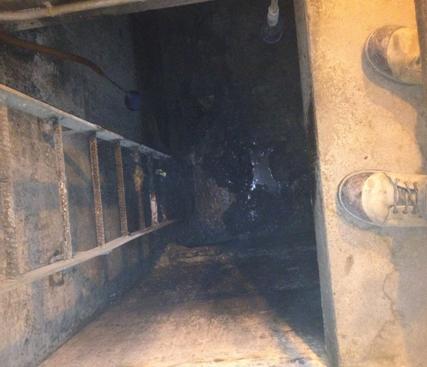 Restoring any biological sewage treatment system. Proper applications of Hycura MET Granules removes Fats, Oils, and Grease. This restores function to overloaded areas and returns them to their free flowing capacity. Multiplying every 30 mins, these bacteria mean business and the get the job done fast. 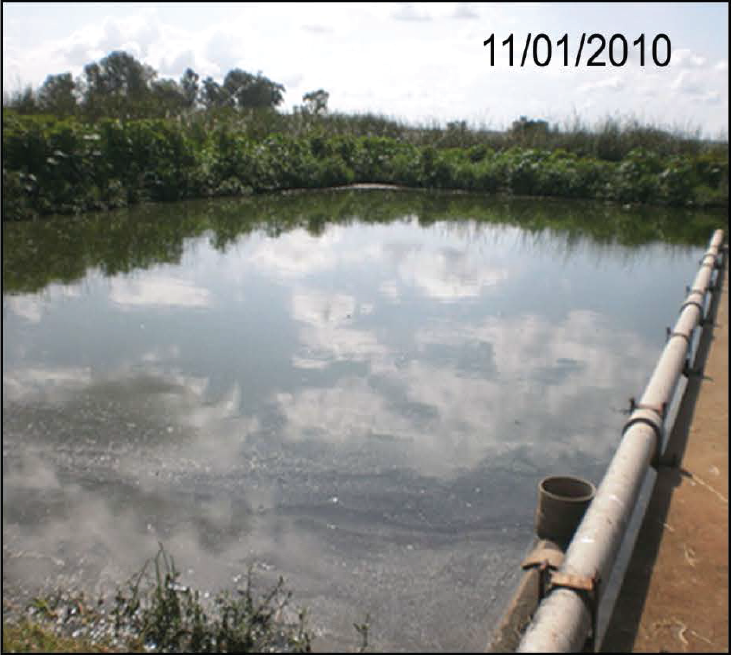 Improving wastewater outflow readings! 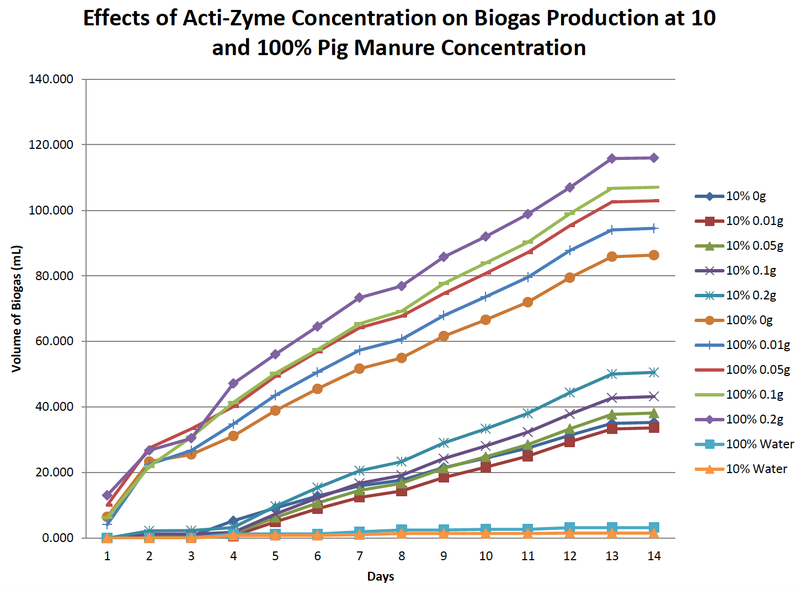 Hycura increases the decomposition of organic matter thereby increasing the rate of release of Biogas such as Methane gas if captured can produce power. The Ultimate All Natural Solution to Wastewater Management. Hycura products are a simple application and a complex solution to a global problem. Our bacteria, microbes and enzyme products are 100% natural, and environmentally safe. They require less energy, and restore the capacity of any bio-wastewater treatment system. Most commonly used in septic tank, cesspools, leach & drainage fields, RV sewage tanks, municipal treatment plants & lagoons, and contained livestock manure handling systems. 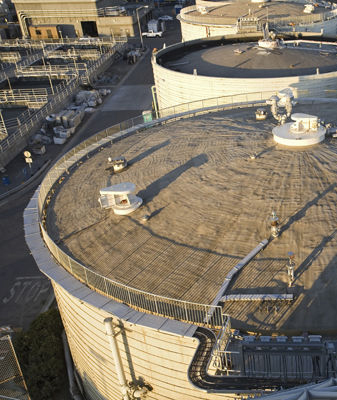 With regular usage of any Hycura product, each wastewater system will operate smoother and decrease operating costs significantly, in some cases, saving thousands of dollars. No hassle, No worries, No clogged,or backed up Tanks, Ever again! With Hycura’s Guaranteed Septic Tank Treatment and Cleaning Service, you will never have to worry about clogged, or backed up tanks ever again. An all-natural and 100% environmentally safe biological treatment, developed with industrial grade products for residential use in any septic system. With over 6 billion microbes and enzymes per gram.